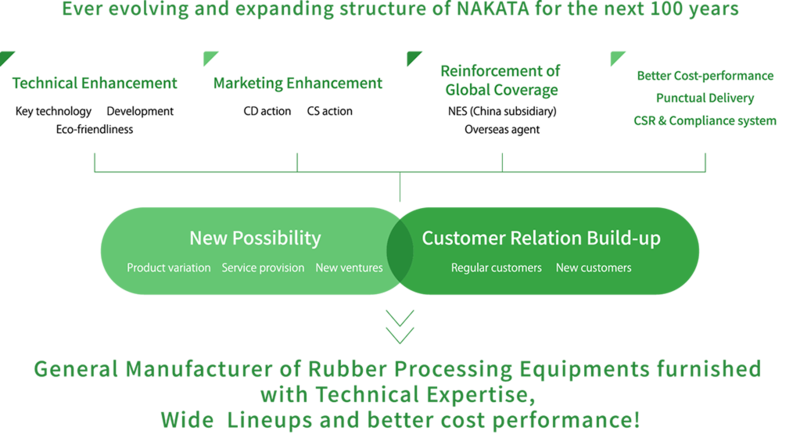 An aggressive approach to R&D makes NAKATA a rubber industry leader. Taking pride in our status as a leading manufacturer of equipments for the rubber industry, and taking advantage of the experience we have built up over many years in the business, Nakata Engineering continues aggressively pursuing new avenues in research and development. A value of a manufacturer lies in its ability to make its product of superior quality as quickly as possible and at as low a cost as possible. If any of these three – quality, speed or affordability – is missing from the equation, it will be impossible for that manufacture to earn trust of its customers. 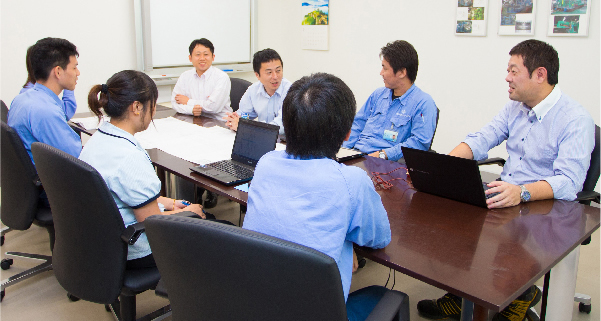 Nakata Engineering emphasizes a seamless link between itsu manufacturing and quality control divisions, and our employees are hard at work every day, making every effort to streamline operations and reduce material costs of manufacturing. over the world. Nakata: a global brand. 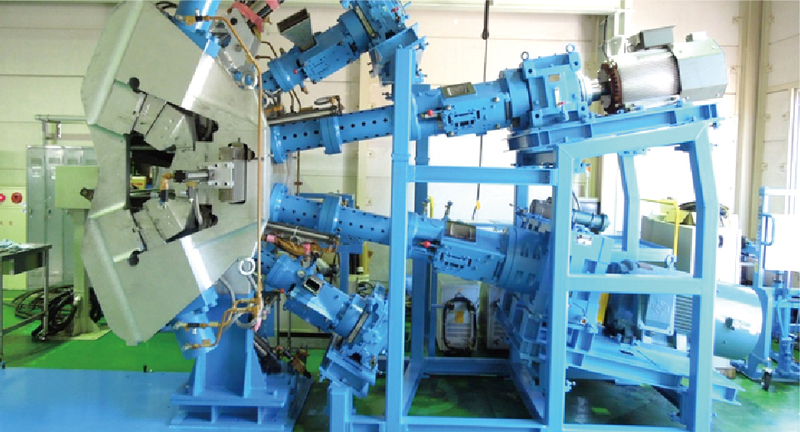 Nakata Engineering products are exported to countries all over the world, and are hard at work at this very moment. 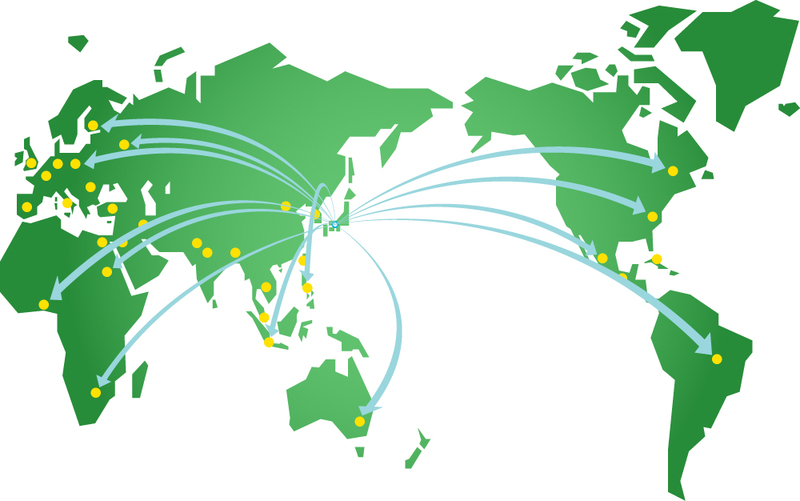 The Nakata network extends beyond Europe and North America to encompass the globe, from Asia to the Middle East, South America to Africa. 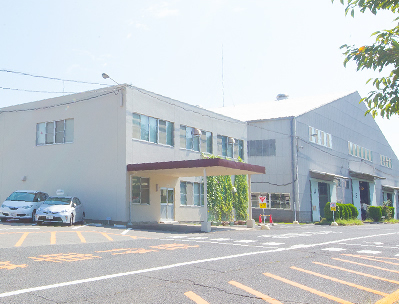 MEIJI RUBBER & CHEMICAL CO.,LTD. 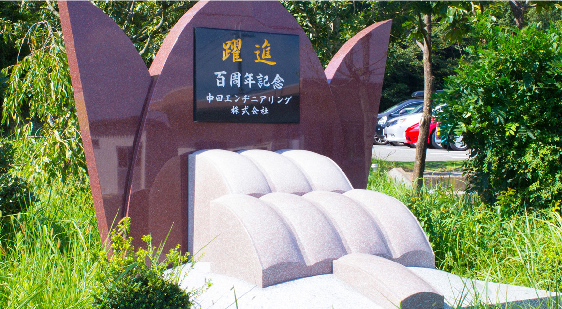 CHENG SHIN RUBBER IND, CO.,LTD. DENA TIRE & RUBBER MFG. CO.,LTD. GOODYEAR DUNLOP TIRES N. A. LTD.
GOODYEAR DUNLOP TIRES EUROPE BV. HWA FONG RUBBER IND. CO.,LTD. IRAN YASA TIRE & RUBBER MFG. CO.,LTD. 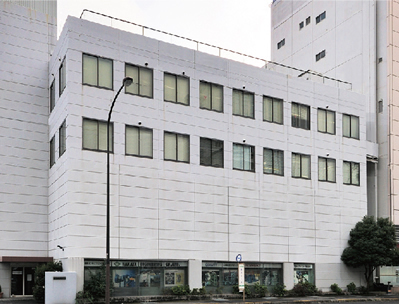 N. C. R. RUBBER INDUSTRY CO.,LTD. KENDA RUBBER INDUSTRIAL C0. 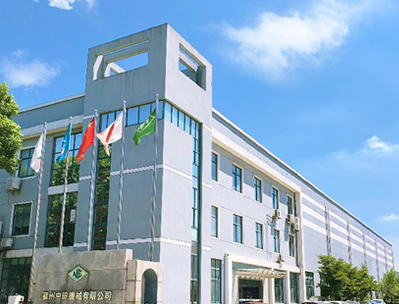 , LTD.
SHANDONG GUANGRAO ZINGYUAN RUBBER CO.,LTD. SIME TYRES INTERNATIONAL (M) SDN. BHD.